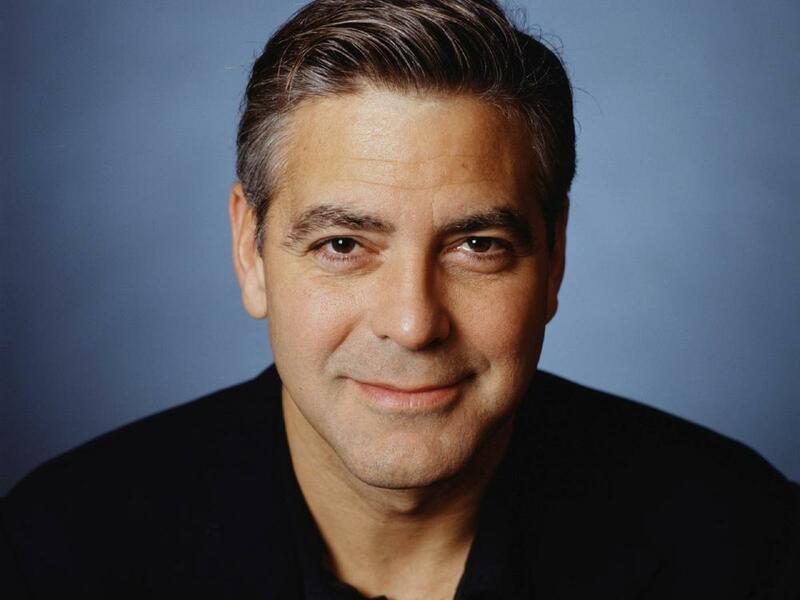 Forbes has released its list of highest paid actors for 2018, and this year, George Clooney sits on top, making $239 million between June 1, 2017 and June 1, 2018. According to Forbes, Clooney’s claimed the number one spot, thanks to the up to $1 billion purchase of his Casamigos Tequila. Clooney made an estimated $233 million pretax from that deal. In the 2nd spot is Dwayne ‘The Rock” Johnson, who made $124 million pretax. Robert Downey Jr., made $81 million to sit in the 3rd spot, while Chris Hemsworth claims 4th position with $64 million. Jackie Chan is no. 5 with $45.5 million and Will Smith made $42 million to claim the no. 6 spot. Together, the world’s ten highest-paid actors tallied $748.5 million between June 1, 2017, and June 1, 2018, before fees and taxes, Forbes says. Others on the list are: Akshay Kumar (no. 7: $40.5 million), Adam Sandler (no. 8: $39.5 million), Salman Khan (no. 9 $38.5 million) and Chris Evans (n0 . 10: $34 million). Super Eagles and Chelsea winger Victor Moses Retires From Super Eagles!